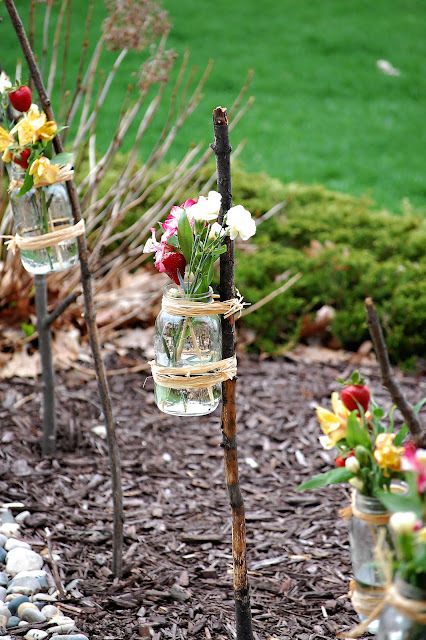 I love Mason Jars, Ball Jars, Kerr Jars and any others I can find. 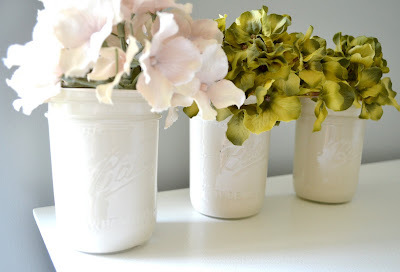 Here is a collection of jars used for decorating. If you want to make your outdoor dining area more cozy you need to install a romantic lighting there. 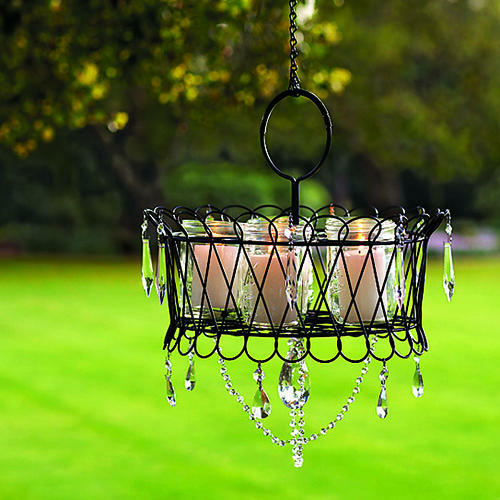 With a wire basket, a few Mason jars and several tea lights you can make such chandelier in a matter of minutes. All of these look amazing!!!! I need to try this! Jars are so versatile. Thanks for sharing! I'm your newest follower! Please could someone tell me what hardware that is holding the mason jar in the fourth photo from the top? 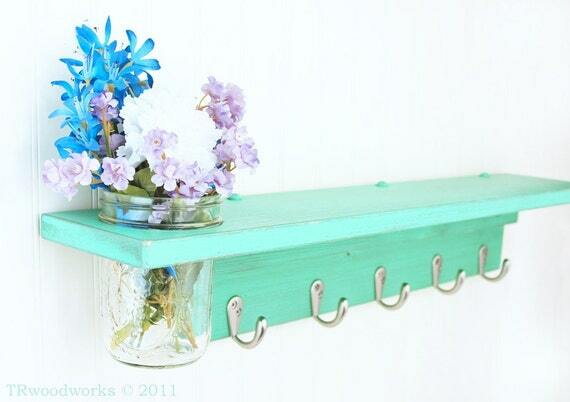 Pasted from ) I want to hang mason jars and coffee cans and can't figure out what or where to buy! I know, sounds dumb, any help is appreciated! Please could someone tell me what hardware is being used in the fourth pic from the top? Pasted from I want to use for mason jars and coffee cans and (silly me) can't figure out where to buy or what to ask for! Any suggestions appreciated. Thanks. That looks like pipe fittings from the hardware store. They are called gator clamps or quick clamps or something like that. Check out your local hardware store in the pipe section! It appears to be the metal ring I’ve seen used to tighten hoses under the hood of your car. Probably any auto parts dealer…maybe even Walmart.